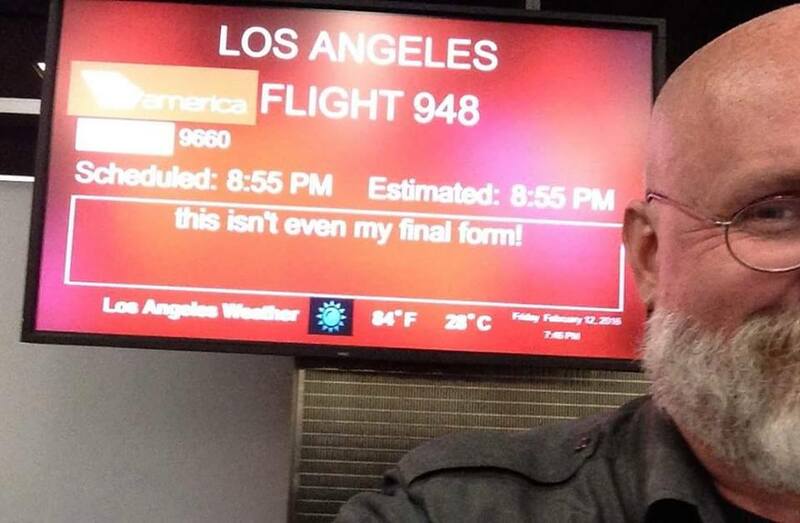 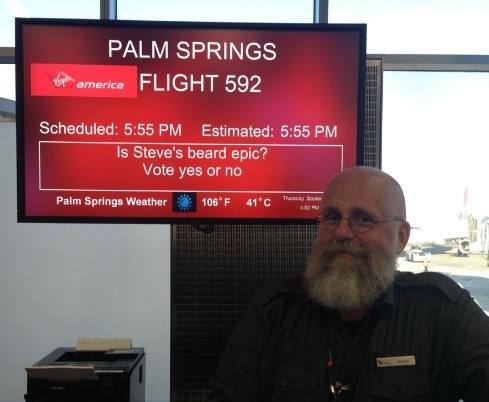 Waiting around the airport doesn’t have to be a drag – and one Virgin America employee has shared evidence that he does his part to make sure that waiting at the gate comes with a little amusement. 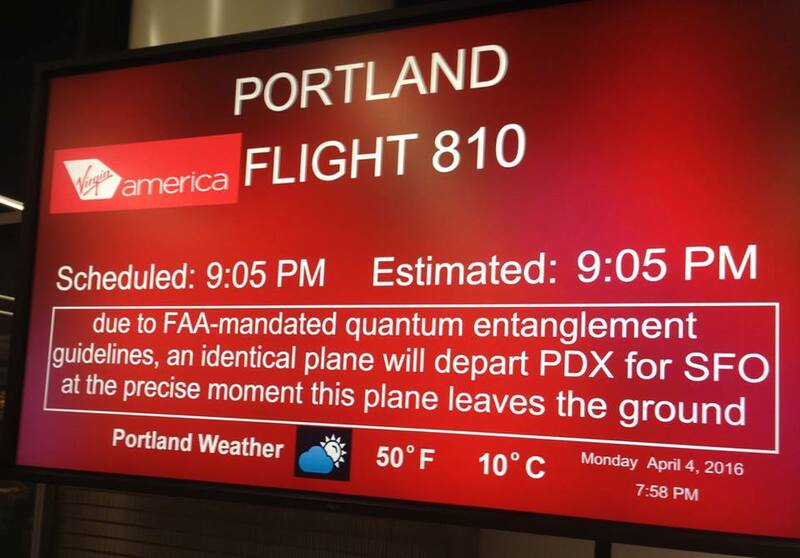 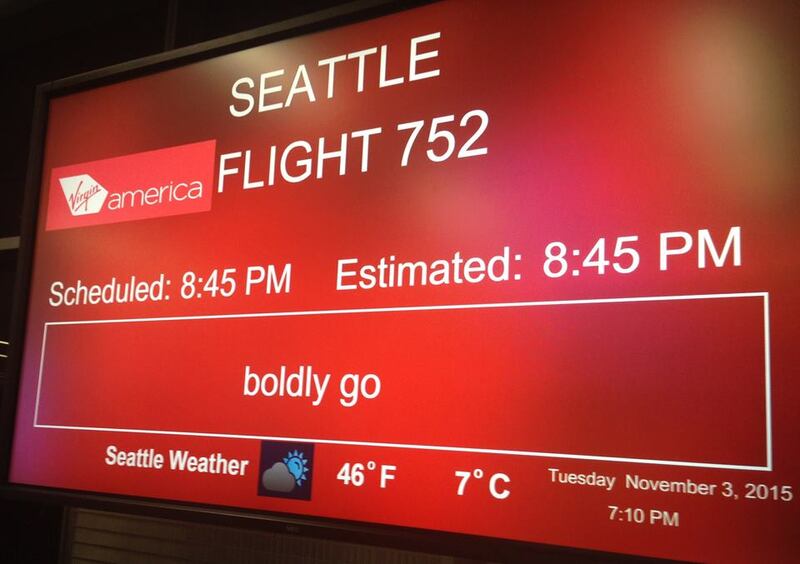 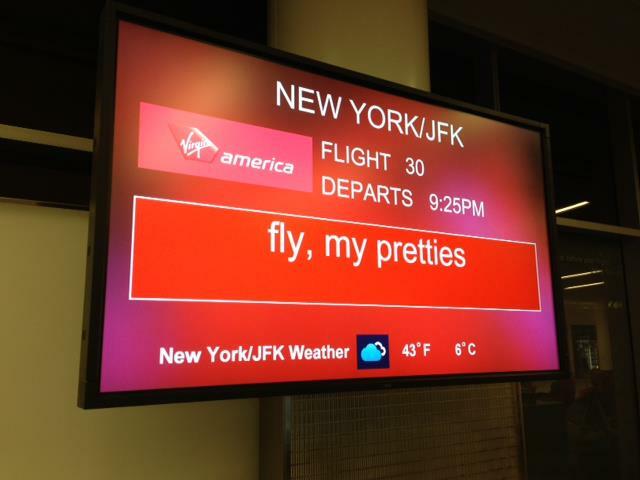 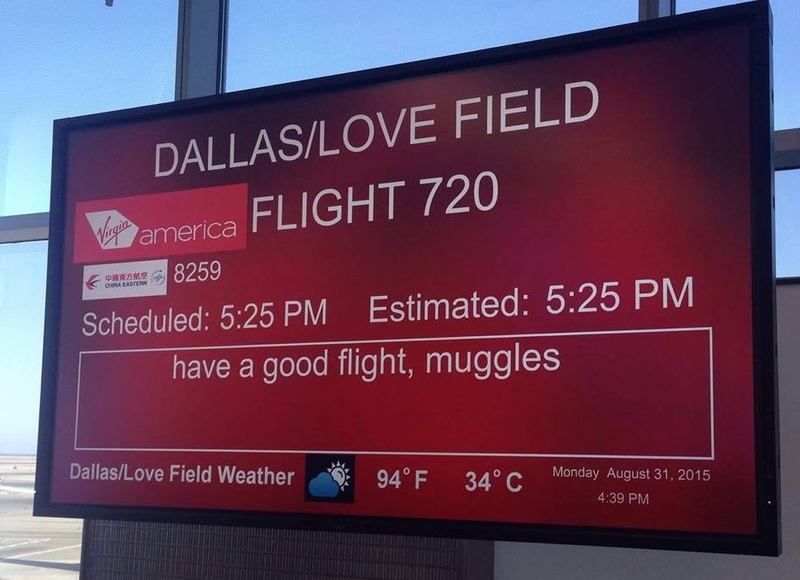 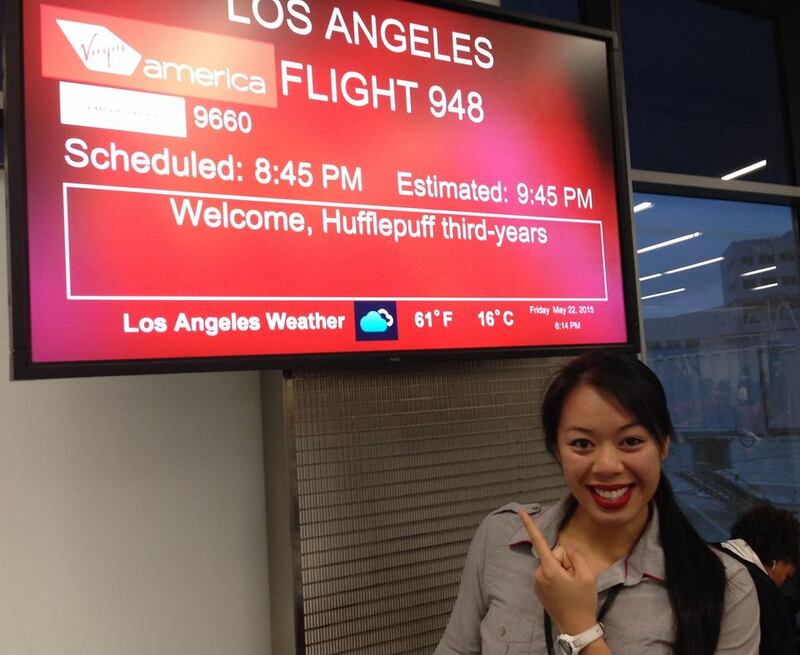 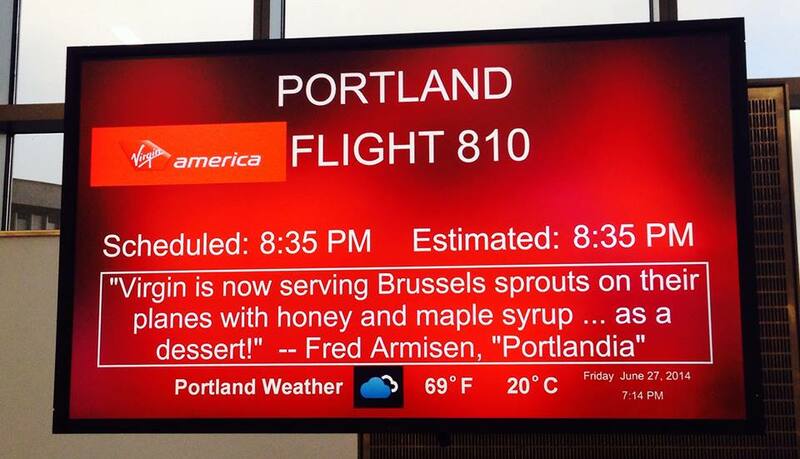 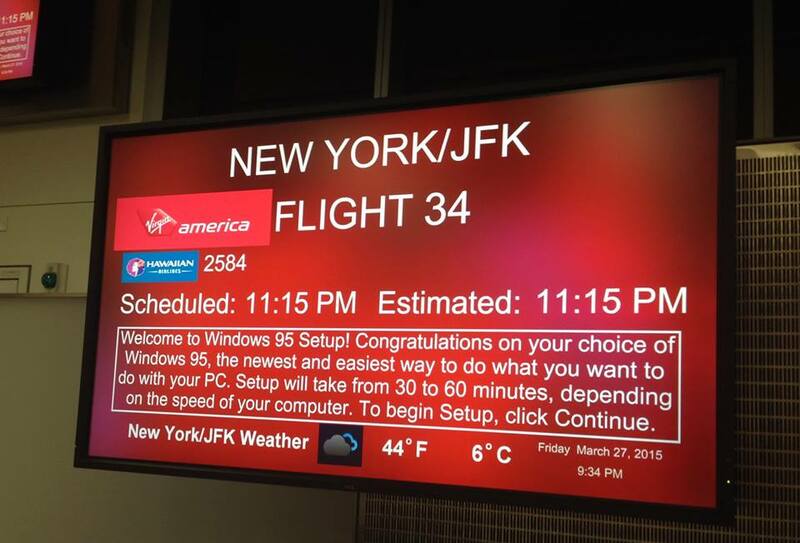 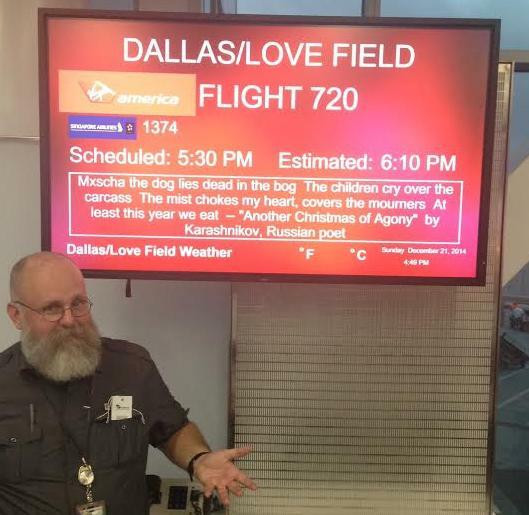 Steve Freitag posted a series of images showing funny messages staff put on the departure boards. 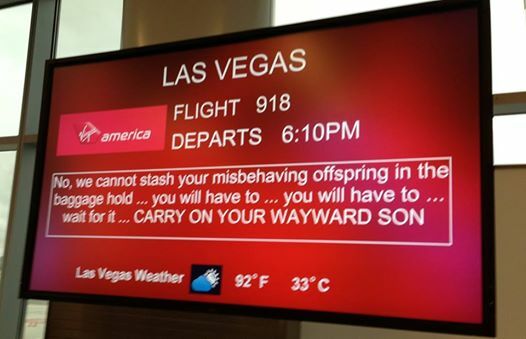 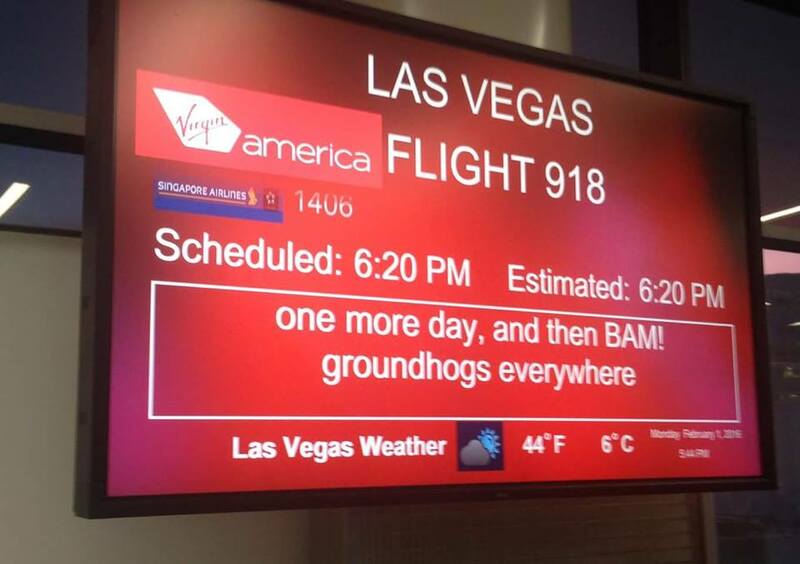 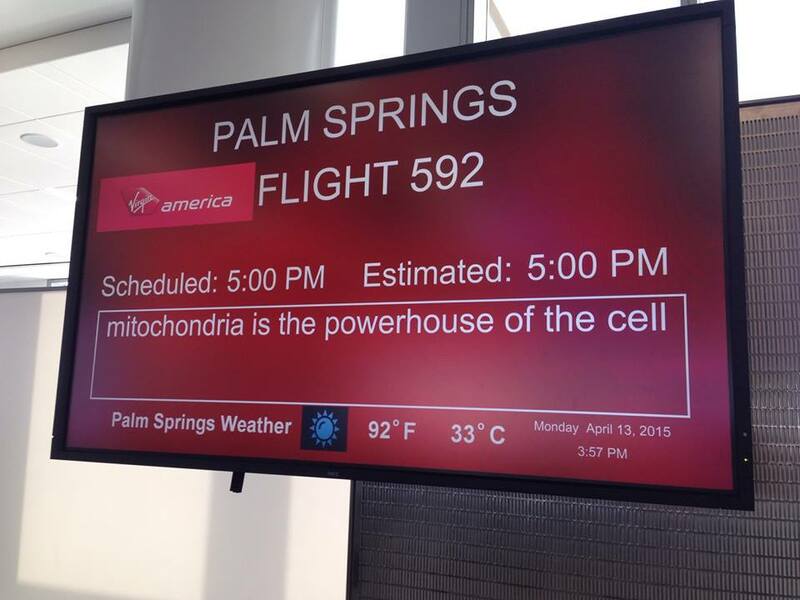 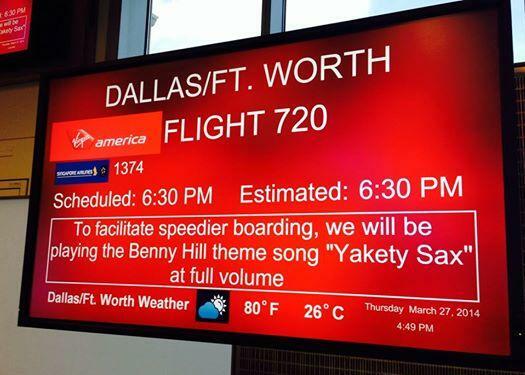 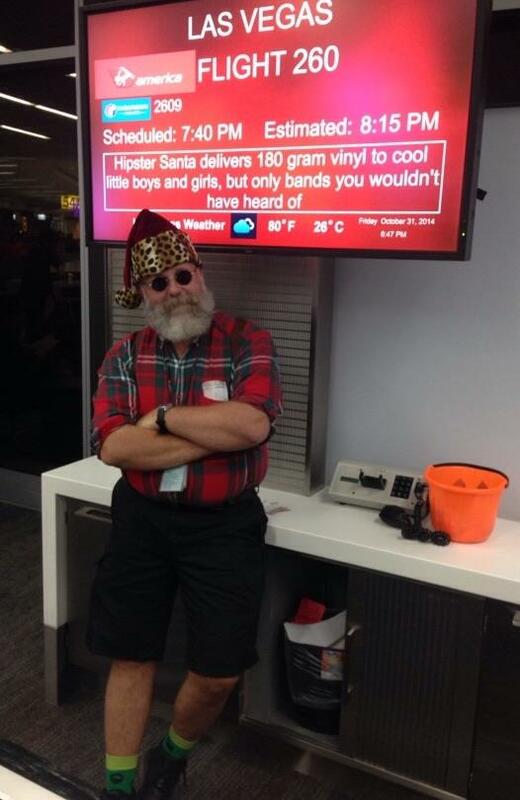 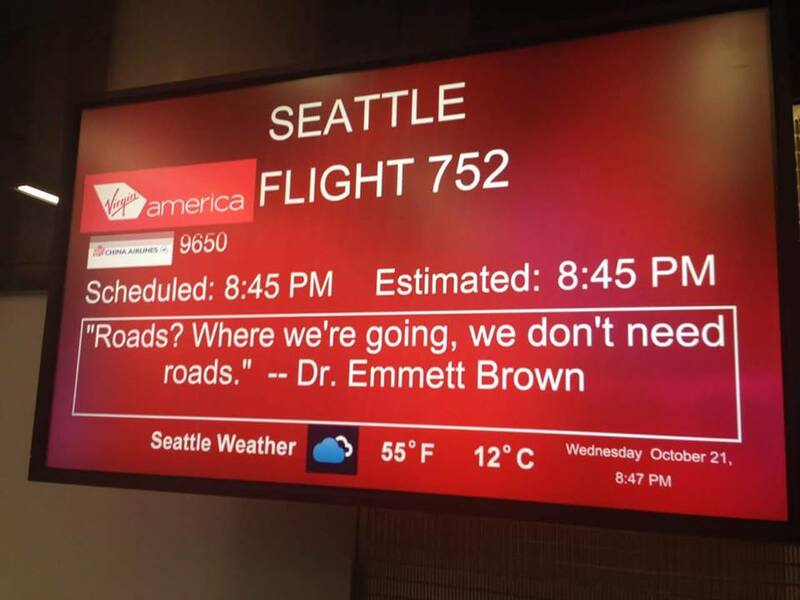 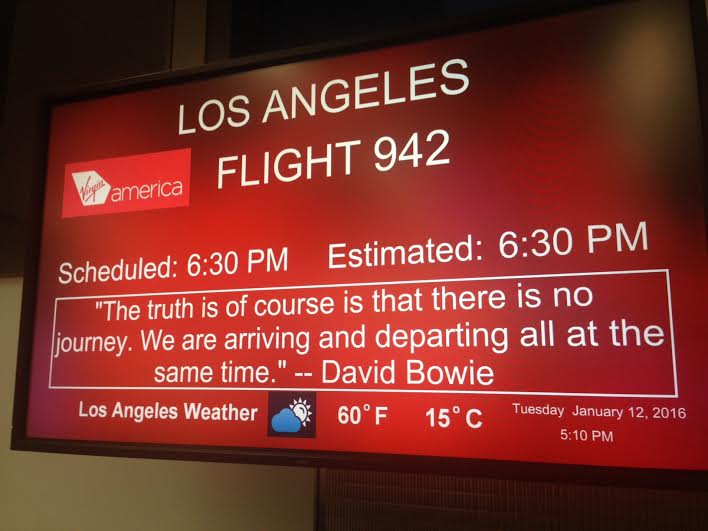 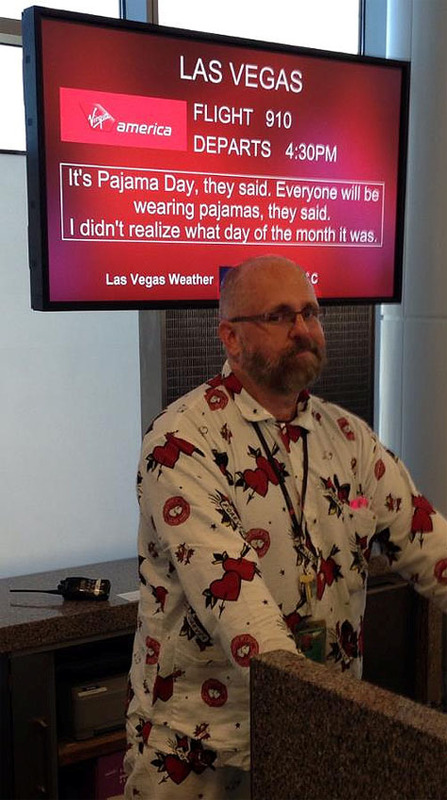 He writes in the description that “as a Virgin America employee, I’m encouraged to always put ‘something’ up on our gate signs, if there’s no weather delay or other important info to display. 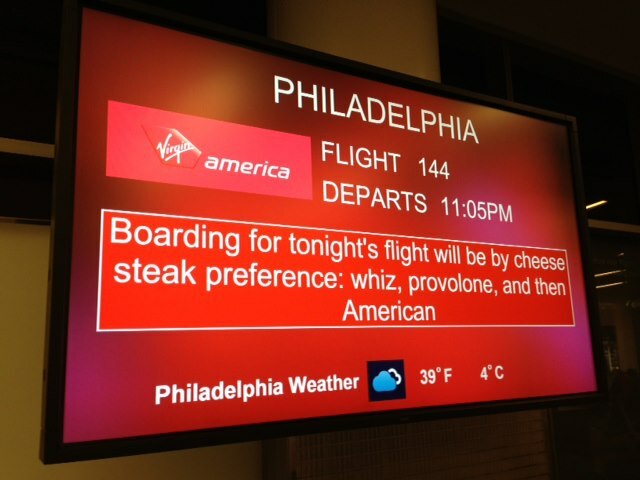 Sometimes we just try to amuse our guests”.